How to Get the Book! Get a SIGNED hard copy of the book delivered to your doorstep! Chris himself will sign the book, and we will send it in the mail - PRIORITY - to your doorstep! To get a FREE copy, simply share your mailing address and we will add some goodies in the package for you!! Along with extra goodies in the package for you.... we have added some bonuses below for you as well! When you share your email address... we will be sending them over to you! The book and other gifts will be sent out via United States Postal Service. Please allow time for the package to be put together and sent to your doorstep.... we promise will will add extra goodies for your patience! Fill out your info and get a hard cover SIGNED book for FREE! Get an ELECTRONIC copy of the book mailed to your e-mail! 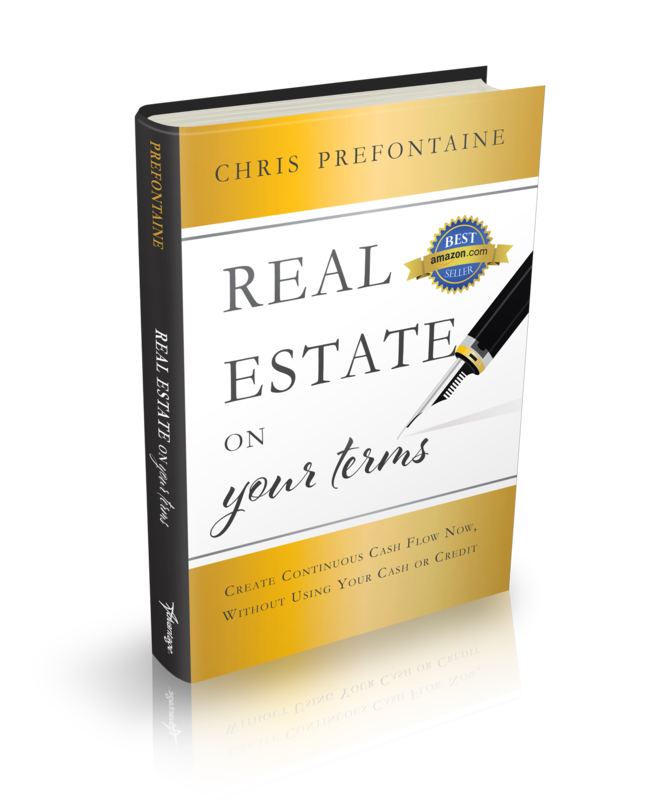 Once you share your information above, we will send you a FREE eBook of Real Estate on Your Terms. We wanted to share another eBook BONUS!  Real Estate Investor - Blueprint!! ﻿Get an AUDIO copy of the book mailed to your e-mail! Once you share your information above, we will send you a FREE audiobook of Real Estate on Your Terms. Get our FREE REPORT Get Deals Now!